Jessie over at Cakespy makes some of the most adorable sweets-inspired art you will ever come across. I met Jessie this Summer at the Renegade Craft Fair in Brooklyn. I already knew I would adore her- she had sent me a little cupcake & unicorn print that I have hanging in my office. I just checked out her Cakespy Etsy shop, and there's some really cute new things! 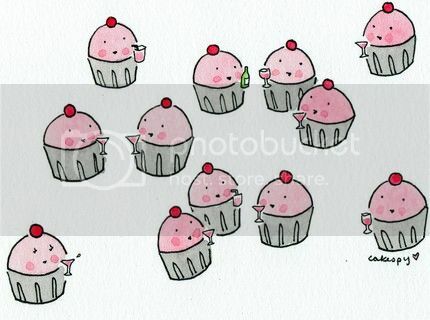 I am headed to a wedding this month, and I think that the cupcake bride and groom would be the perfect gift! 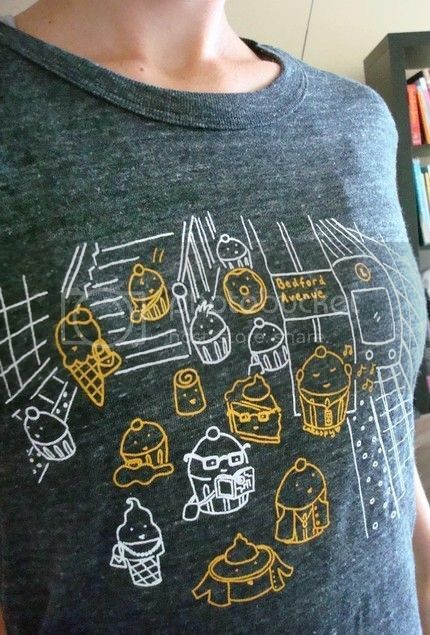 I am also coveting the Hipster Baked Goods on the Subway T-shirt. 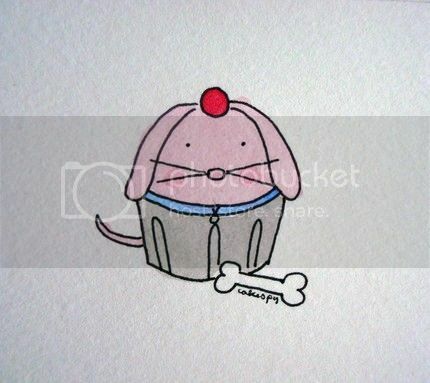 There's so many cute original pen & watercolor pieces- these would make the best holiday gifts! The Cakespy blog is amazing too, filled with yummy recipes and interviews! Be careful though- spend much time on the blog and you'll be craving all kinds of sugar! 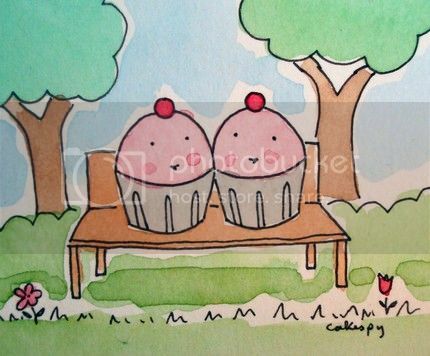 I got my parents some cute Cakespy art for the holidays last year. Yeah they are super cute gifts!